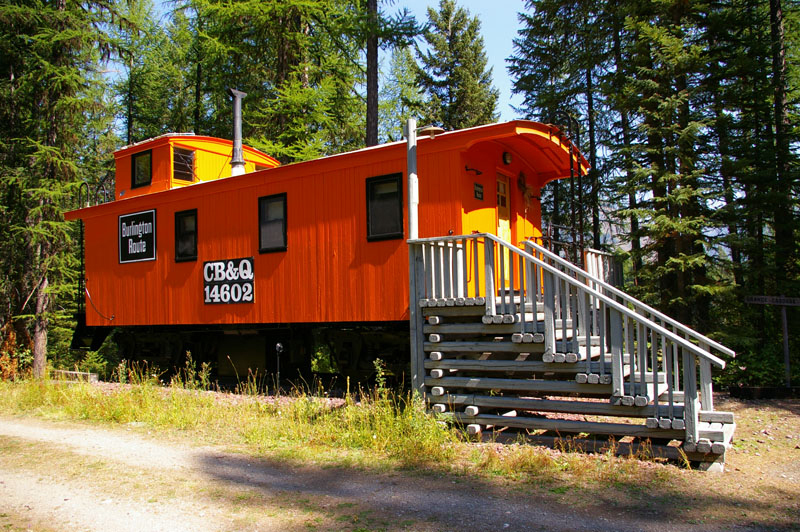 The Izaak Walton Inn, located at the entrance to the breathtaking Glacier National Park is not a railroad museum but simply a historic hotel. 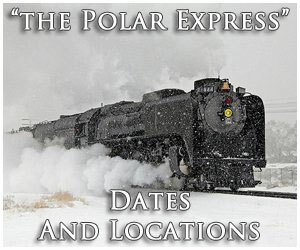 However, the inn has very strong ties to railroading because it was built to provide temporary relief for Great Northern Railway train crews who worked in helper service over the railroad's stiff Marias Pass and also during the frigid winter when removing heavy snow from the rail line. Of course, the inn was originally built to also double as a resort for vacationers and sightseers visiting Glacier National Park but World War II caused such hopes to fall through. Still, despite this the Izaak Walton Inn today is a very popular tourist attraction, and it owes its fame to its close proximity to Glacier National Park and the railroad, both of which draw thousands of guests annually. The inn has become so popular that Amtrak's Empire Builder makes a special stop at Essex for guests! 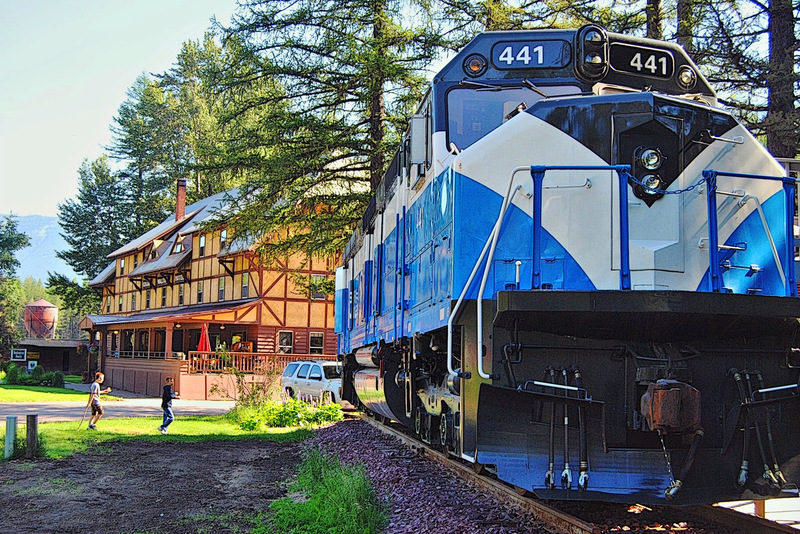 So, if you're interested in watching BNSF Railway trains ply up and downgrade out of your window with northern Montana as a backdrop and Glacier National Park just minutes away, consider spending time at the Izaak Walton Inn, one of the West's premier vacation destinations. The Izaak Walton Hotel, as it was originally named (after the famous English author Sir Izaak Walton), was conceived on April 28, 1939 when that year the Addison Miller Company agreed in principle with the Great Northern Railway to construct and manage a hotel in the small town of Walton. The point of this facility was to serve GN employees who were exhausted after long hours of helping to move freight and passenger trains over rugged Marias Pass, made all the more difficult during the long, snowy, and cold days of winter. Interestingly, due to the hotel's proximity to Glacier National Park it was built larger than needed in hopes of eventually turning it into a resort for the general public, with plans to even expand the property. However, World War II halted any such construction and it remained at its current size. Around 1957, Ed Wellman purchased the hotel from the Addison Miller Company for $5,000.00 and sold it to Harry Stowell in 1965. In 1968, George A. Walker purchased and then sold it in 1973 to Sid and Millie Goodrich. Larry and Lynda Vielleux owned the inn from 1982 to 2006. With their efforts, the Izaak Walton Inn earned a listing in the National Register of Historic Places in 1985. In 1995 the inn underwent a major renovation during which time bathrooms were added to tall the rooms. 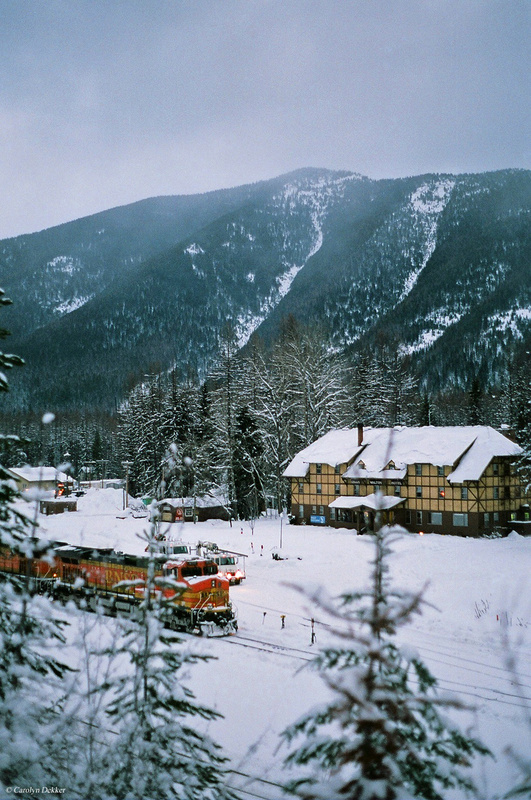 The present owners, Brian and Mary Kelly are continuing the tradition and reputation of the Izaak Walton inn as a unique and beautiful getaway for families, train buffs, groups and nature-seekers alike. Essex owes its existence to the Great Northern Railway, as does the railway. 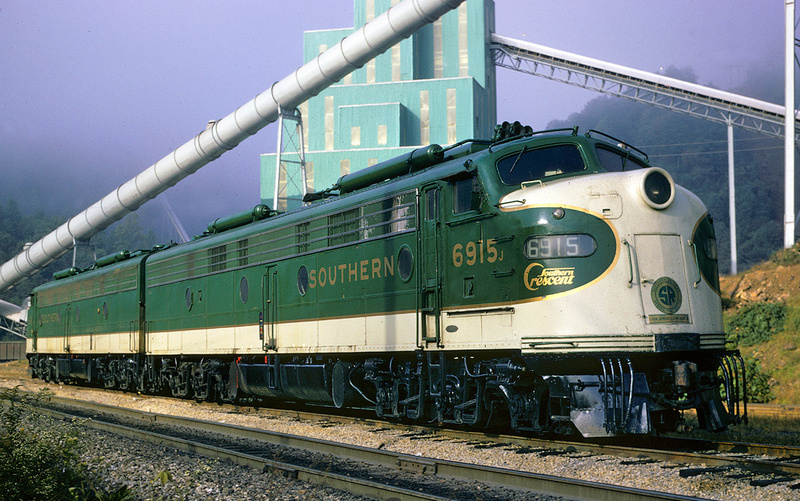 The 5,213 foot elevation at Summit, 16 miles east of Essex, is the highest point on the line and even with today's powerful diesel engines, helper engines are needed to get the long freights over the hill. As the technology of the railroad changed, many changes in the town followed. The population of Essex was at its highest when snow crews shoveled the snow off the tracks in the their section by hand; when track walkers patrolled the full length of the railroad; when men were needed to tend the water tanks, coal chutes, sand houses, roundhouse, telegraph and all of the other equipment necessary to keep the big steam engines running safely and efficiently. 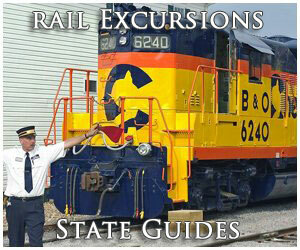 Essex probably began around 1890 when the railroad reached the area. Tom Shields homesteaded the land and by 1898 the town was able to boast a post office. Today, Essex and the Izaak Walton Inn are truly jewels surrounded by a million acres of wilderness. Summer at the Izaak Walton is our most active season. 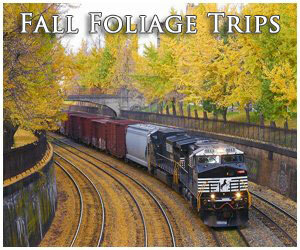 We offer whitewater rafting, hiking, mountain biking, wildlife viewing and huckleberry picking. The wonders of Glacier National Park provide a wide selection of recreational opportunities. The Going-to-the-Sun Road is a 120-mile complete loop from the inn. The road is open, weather permitting, from mid-June thru mid-October. 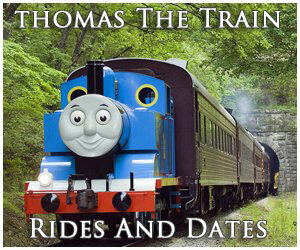 In summer the entrance fee to the park is $12 for a single 7 day pass and $25 for a vehicle 7 day pass. No entrance fee is collected in winter. There are over 700 miles of hiking trails in the park. A permit is needed for back-country camping in the park. The park boundary for back-country access is across the river from the inn at the Walton Ranger Station. The park service offers free ranger-led hikes throughout the park. 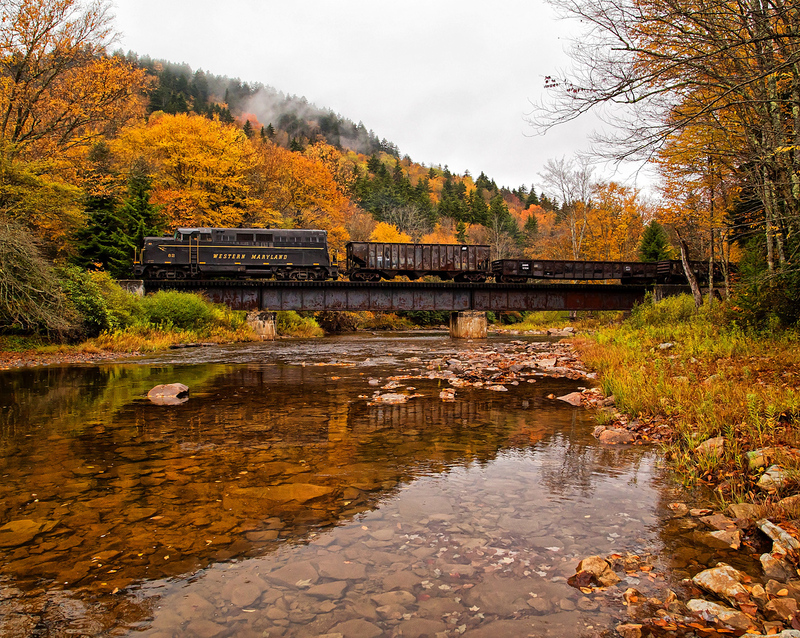 Autumn at the inn is a photographer's dream come true. The trees, particularly the Tamaracks, come alive with rich colors of red, orange and gold in preparation for winter. Large game viewing areas are about 20 miles from the inn. Winter is magnificent at the Izaak Walton. The snow comes early and stays late. We offer over 30 kilometers of groomed cross-country ski trails. Ski and snowshoe equipment is available for rent. Guided ski and snowshoe tours take you into the beauty of Glacier National Park. Spring offers a wonderland of beauty. The snow gradually retreats and is replaced by a carpet of wildflowers. Wildlife becomes more active offering viewing of moose, elk, coyotes, deer and many smaller animals. Mountain goats come to a natural salt formation located three miles from the inn's front door. A visit to the "Goat Lick" is always a crowd-pleaser. The inn also offers a haven for rail fans with a rich history from the Great Northern to the still active helper station next door. Railroad memorabilia is displayed throughout the inn. We host two railfan weekends per year where everyone gets together to share their stories and slide shows for a guaranteed good time. For more information about the Izaak Walton Inn and booking a room please visit their website by clicking here. For more reading and background on the Great Northern Railway consider the book The Great Northern Railway: A History from authors, Ralph Hidy, Muriel Hidy, Roy Scott, and Don Hofsommer. 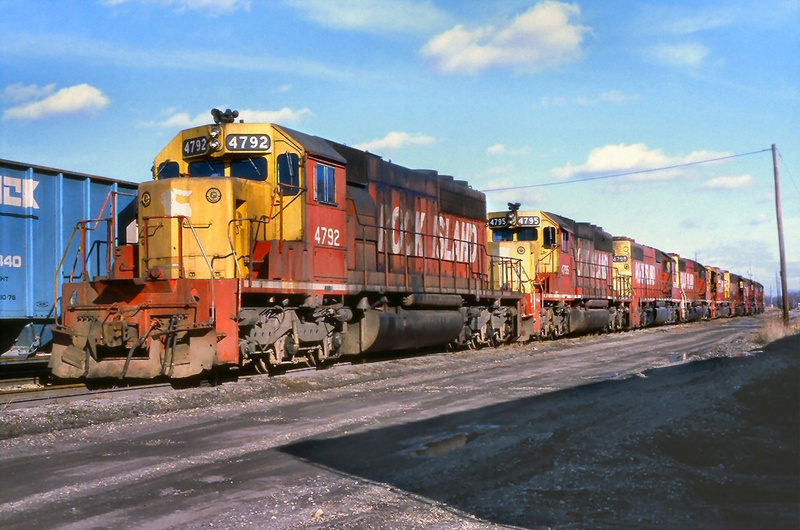 The book is stuffed full of photographs, maps, and timetables of the GN up through its creation and building to the Pacific Northwest to its merger with the Chicago, Burlington & Quincy Railroad and Northern Pacific to form the Burlington Northern in 1970. Anyone with an interest in the GN will almost surely enjoy the book.